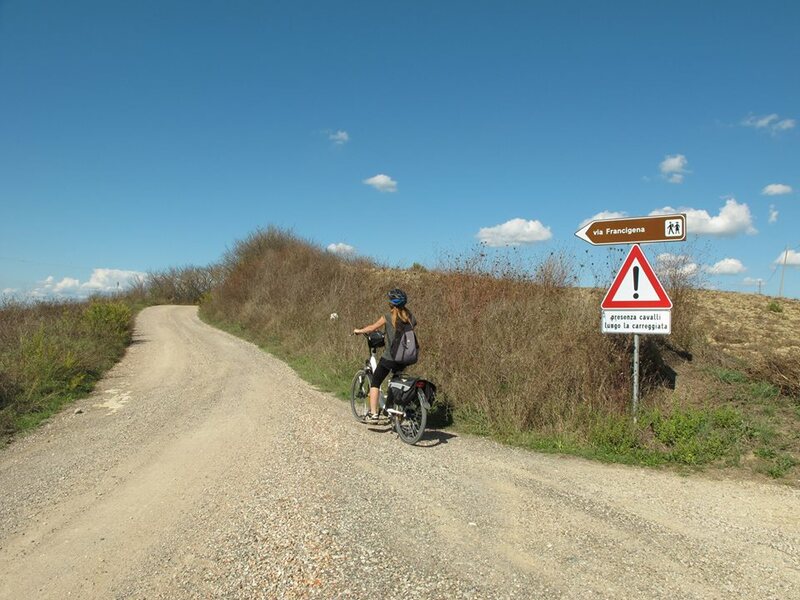 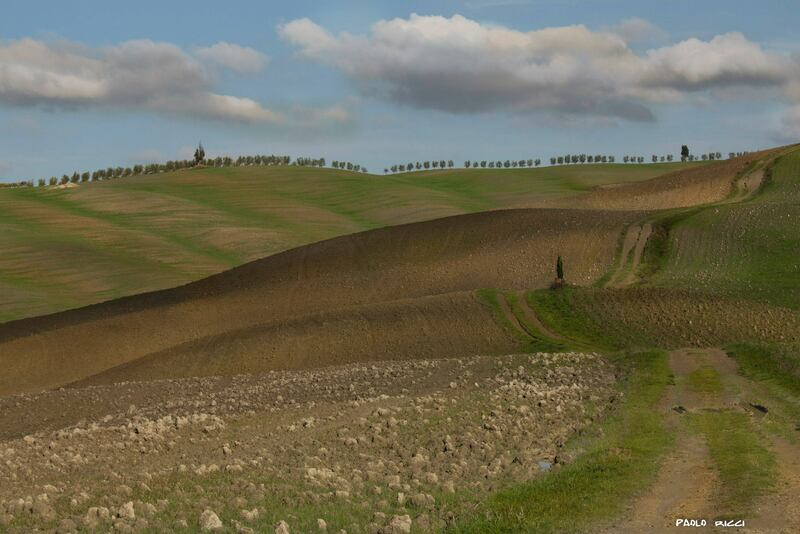 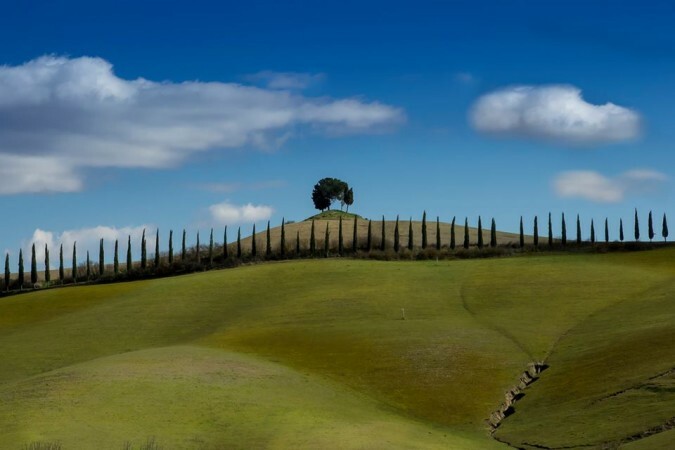 The e-bike tour along the Via Francigena in Val d’Orcia will be an unforgettable part of your stay in the Province of Siena as you pedal between gentle hills and small towns. 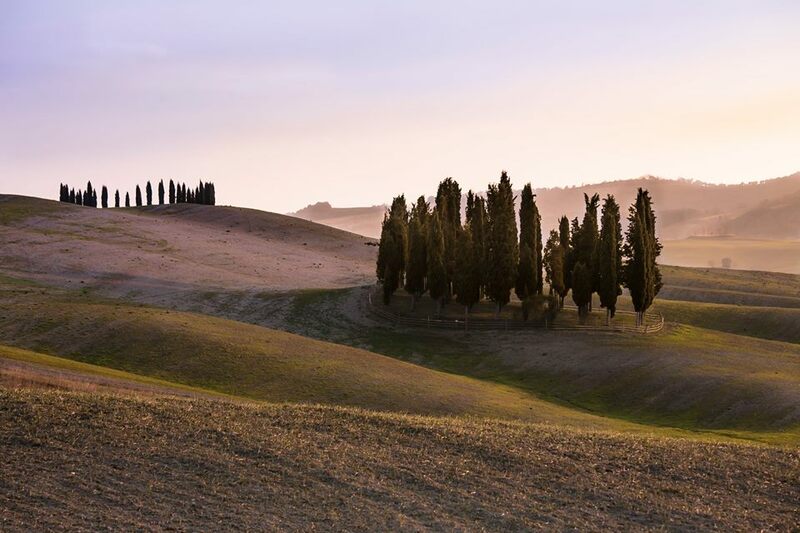 Choosing from various points of departure you will have the possibility to visit Pienza, which is the birth-place of Pope Pius II who rebuilt the original village along humanist design concepts as an ideal Renaissance town. 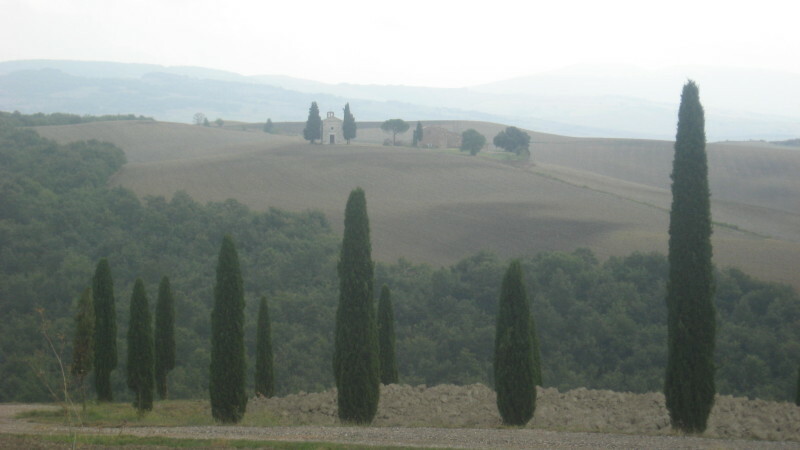 You will also visit San Quirico d’Orcia, with it’s incomparabile collegiate Church of San Quirico and Bagno Vignoni, whose hot springs and waters have been enjoyed since Etruscan and Roman times by many, including Pope Pius II, Saint Catherine of Siena and Lorenzo de’ Medici. The tour includes a visit to an organic farm and cheese manufacturer, with an explanation of the entire process from milking to the final product and tasting of cheeses.